Does this Bullet have your name on it? 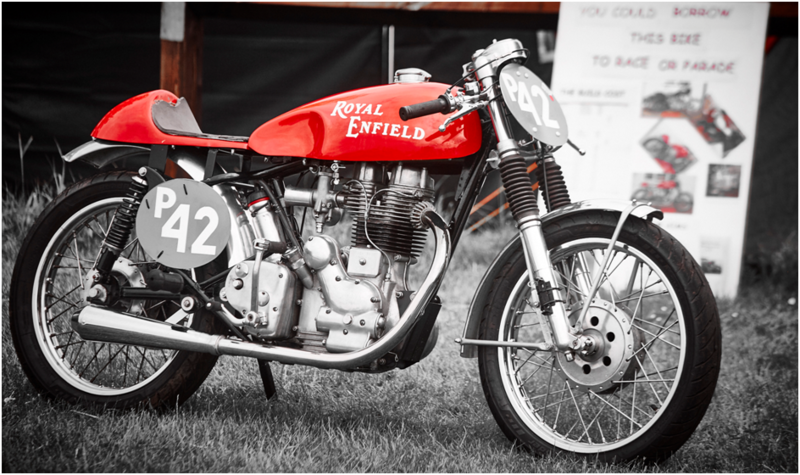 We started racing with BHR in 2011 on a 1957 BSA A10 outfit. It came to our attention that many people wanted to race but either couldn’t afford the time, financial commitment or didn’t know how to prepare a race bike. We thought we would do that for them. We are not made of money so we knew that this had to be on a budget, showing what can be done with limited time and cash. We enjoy being part of BHR; it is a friendly club and we would like others to have a similar experience. The choice of an Indian Royal Enfield was very deliberate as it makes it affordable and accessible whilst also giving a genuine vintage bike experience.